We specialise in the complete package of motor vehicle maintenance. We also carry out fleet maintenance. We can courier spare parts nationwide. 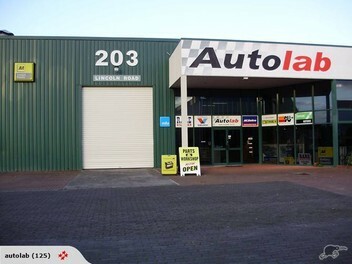 Your one stop automotive shop! cheers karl. you were right about my leads. big pliers to get them off and ac delco plugs so im thinking originals. thanks for the new parts. Spotted a motor, called up, spoke to Karl, he said 1pm the next day. 1pm the next day; I had the motor in the boot, ready to roll. Friendly, fast and reliable service. NO cowboys here!! Well and truly recommended. Thanks again Karl and the team. Regards, Bernard. how much for labour on bmw 525i 1990 engin swap? ?